The European Commission will unveil a raft of ideas to reform the eurozone on Wednesday (6 December), despite the resistance of powerful Germany, which remains without a government. 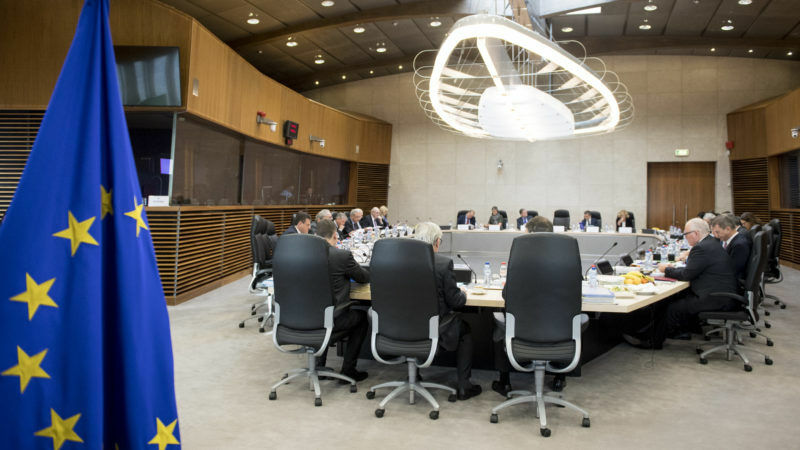 The Commission, the EU’s executive, is pushing through with its proposals, originally billed to be the European Union’s answer to the shock of Brexit, but now seen by some member states as an ill-timed and futile exercise. The ideas follow the heavily trailed state of the union speech by European Commission head Jean-Claude Juncker in September and are intended to inspire discussion at an EU summit on the future of the euro on 15 December. 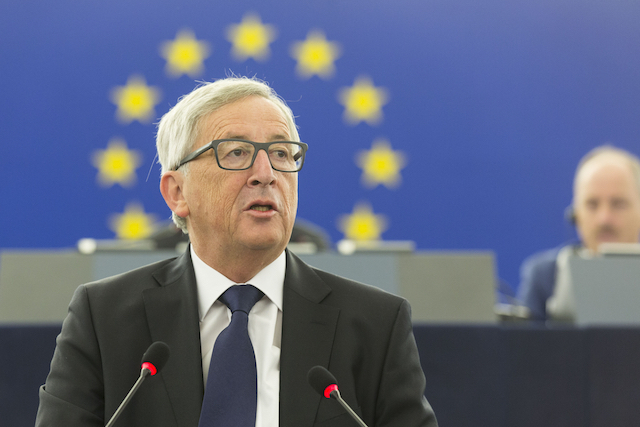 European Commission president Jean-Claude Juncker will outline his ideas for the future of Europe in his landmark annual speech before the European Parliament’s plenary session in Strasbourg on 13 September. They also follow a laundry list of ideas set forth by French President Emmanuel Macron to strengthen the euro single currency, who worked under the assumption that Germany would have a pro-EU government installed by the end of the year. The European Union remains an incomplete project and will require changes to its treaties that bring greater convergence between eurozone member states, French President Emmanuel Macron said in comments published on Thursday (13 July). 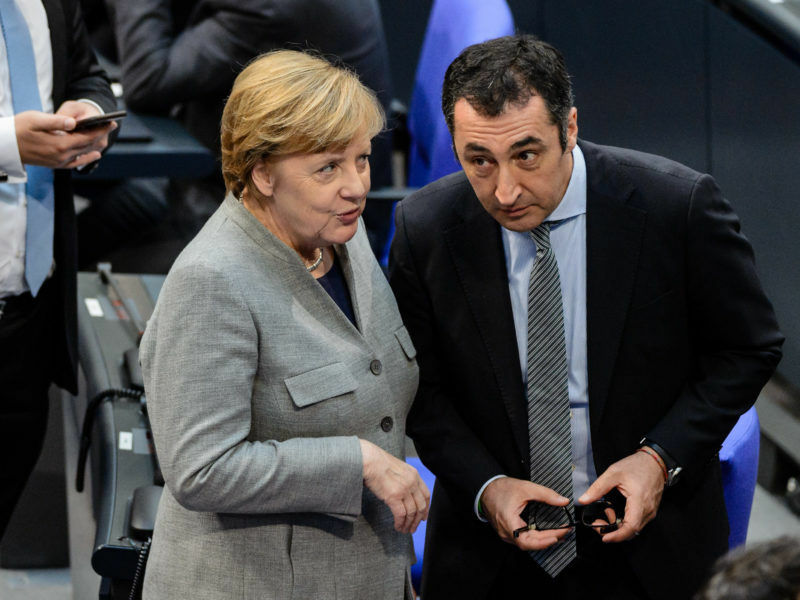 However, with a weakened German Chancellor Angela Merkel only now launching a second try at a governing coalition, many fear momentum is gone for bringing change to the euro in the near future. 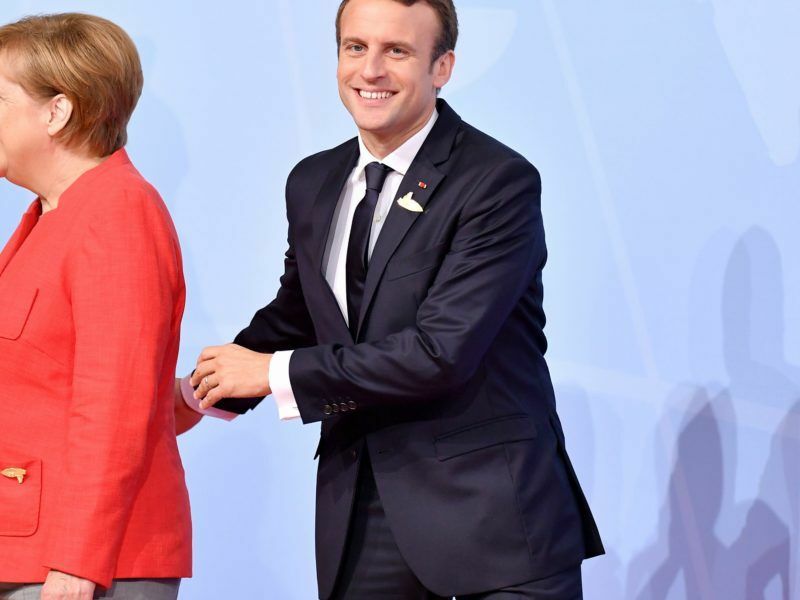 German parties exploring a coalition government have dealt an early blow to French President Emmanuel Macron’s hopes for more expansive fiscal policies from Berlin, backing a balanced budget and rejecting the idea of a separate pot of cash for the eurozone. The commission’s reforms will include the idea of creating a eurozone finance minister, launching some sort of budget for a eurozone crisis fighting fund, as well as expanding the powers of the eurozone’s current bailout body, the European Stability Mechanism, into a European version of the IMF. In an effort to beef up the commission’s message, Germany’s representative to the commission Günther Oettinger will join his French and Latvian counterparts Pierre Moscovici and Valdis Dombrovskis, who hold economic portfolios, to announce the proposals on Wednesday. Despite the divisions, the EU’s heads of state, minus Britain, are due to discuss the reform plans at next week’s summit in Brussels and the original plan is to follow this up with a decision-making summit in June. 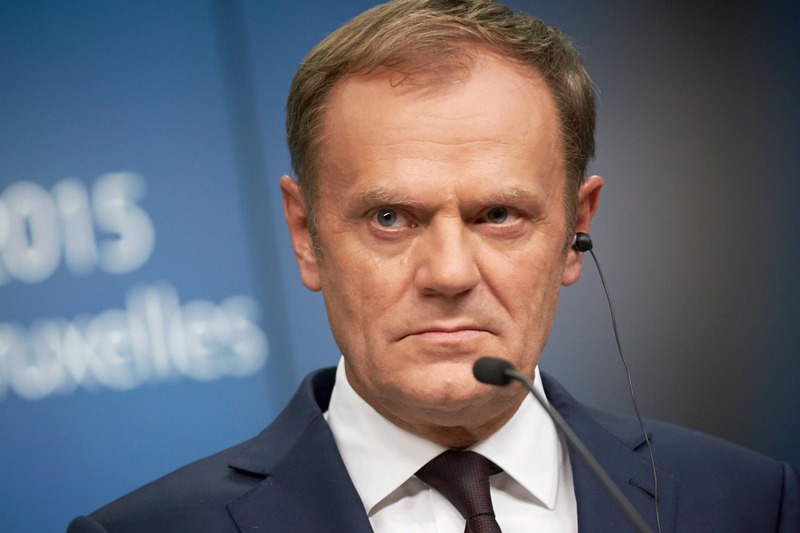 European Council President Donald Tusk, who coordinates summits, is expected to tell member states that the meeting “should set the stage for leaders to take decisions next year”, EU sources said. “At the summit, leaders will be asked to spell out their preferred approach to further strengthening European Monetary Union,” he will tell them. Tusk unveiled a two-year programme of summits earlier this year aimed at capitalising on the energy brought by the heavily pro-European Macron to reboot the bloc after Brexit. But there will be “no major decision at the December summit,” said one of the EU sources, with the intense drama over Brexit almost certain to bury out all other topics. “No one likes the Commission package, but nobody is brave enough to say it,” the source added. EU finance ministers have been discussing the various reform ideas since November, but amid widespread reluctance to embrace concrete action without any guidance from Berlin. “I can tell you in advance, we will have a new government in Germany before there is a consensus between member states on these reforms,” said Germany’s caretaker Finance Minister Peter Altmaier, a close ally of Merkel. The proposals are certainly weaker than Macron’s ambitions for the eurozone, but still draw the suspicion in other, more austerity minded EU countries, including the Netherlands and Finland. France will be disappointed by the commission stepping back from proposing full-fledged spending power for the eurozone, that could transfer tax revenue from rich states to the poorer ones. Potentially the most hot-button idea will be simplifying rules for national budgets, which eurozone governments have to keep under tight control to escape sanctions from Brussels. German media has been filled with reports that the commission is seeking to loosen the rules, drawing fierce denials by Brussels.